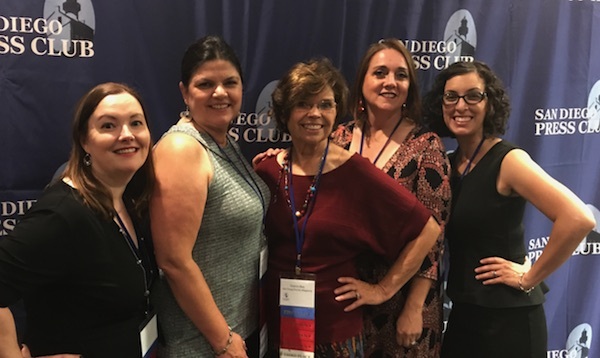 The San Diego Family Magazine staff is thrilled to announce that our annual publication, Flourishing Families, won an Excellence in Journalism Award from San Diego Press Club! It received 2nd place in the “Special Interest or One-Time Publications” category. A big shout out and thank you to Emily Dolton for all her help and support with this important resource for San Diego families with special needs!